Today on episode 640 of the School of Podcasting we are looking at Facebook Consumption and how it stacks up against YouTube and Podcasting. Paul Colligan has a new report and it's fascinating. Troy Heinritz has been mentioned on this show many times and today on episode 640 is another time. 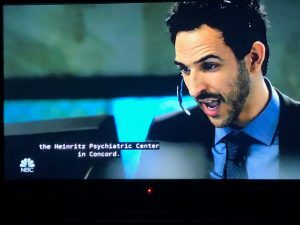 I was getting caught up on the Blacklist Television show on Netflix and in the “Nicholas T Moore” episode they are looking at the background of a “bad guy” and explain how at one point he had stayed at the Heinritz Psychiatric Center in Concord. Troy also explain how they had mixed in a fan's name into an episode who had died of cancer. 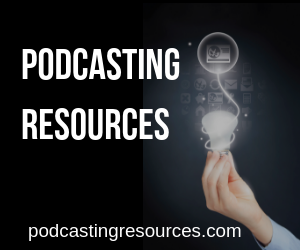 If you have a “Because of my Podcast” Story, please go to www.schoolofpodcasting.com/contact and share it. Today we talk about a report that Paul Colligan (of the Podcast Report) did on consumption metrics comparing Facebook Live against YouTube and Podcasting. While Facebook consumption was much lower than the other platforms, Paul is not saying Facebook is bad. It just may be that this is not the place where people go for long-form content. It seems like it is the place consumers go for “quick hit” information while they are waiting in line or taking a quick break. He approached other people and they all had similar results. Read the full story here. I know for me, I saw where Dan Klass was going to record an episode of the Bitterest Pill live. I was excited and had planned on watching it live. I forgot to write it down and listened to the content when it came out as his latest episode. I often start a video as I'm on Facebook, but as I scroll down it becomes distracting. I'm looking for quick updates from friends, family, and colleagues. It is hard to argue with the data. Granted this is a very small sample, but enough data to spot some trends. If you have a large following on these platforms you need to look and see what your consumption analytics show. 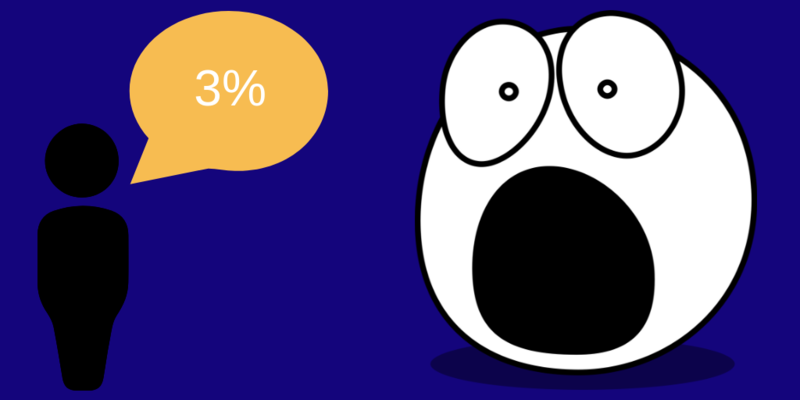 You may be very, very surprised. How do You Find Facebook Stats? To access Facebook video metrics, click Insights at the top of your Facebook Page and navigate to the Videos tab. The Video Views graph shows you the number of times people viewed videos for longer than 3 seconds (as shown below). More information on understanding Facebook stats can be found here. How Do I See My Consumption Stats on Apple Podcasts? I was featured on a two-part interview on the Get Clients Now Podcast. 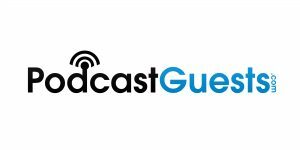 You can find Part 1 and Part 2 at http://getclientsnow.libsyn.com/ In part one, I talk about how having a podcast can help your business and part two is more focused on monetization strategies. Thanks Dave for having me on the show – ALWAYS a blast. Loved this episode Dave, thanks. I may be changing my video strategy as a whole. You know that time when you are listening to your favorite podcast and here you name… yeah that was a nice surprise this week! Thanks for the shoutout. But really this is all about Paul and what great stats and information! I know now that my audio podcast is my first and foremost strategy and then if I do decide to do video on FB Youtube or even IGTV it will be to provide short clips and point people back to the full audio program! Thanks for a great show Dave.